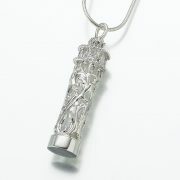 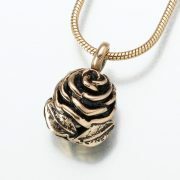 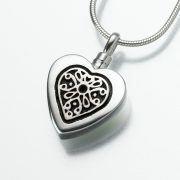 Keepsake jewelry is a beautiful way to keep your loved one near you always. 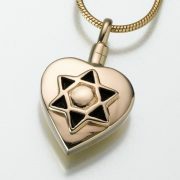 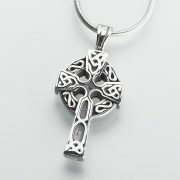 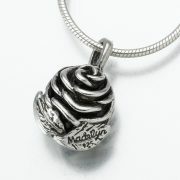 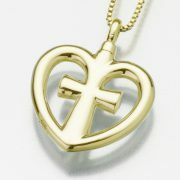 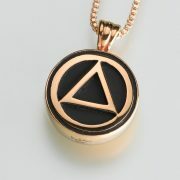 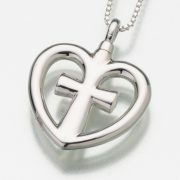 We know this is important to you, so we carry the entire line of Madelyn Keepsake Pendants. 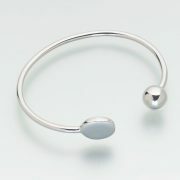 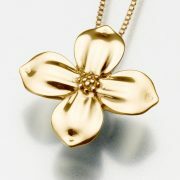 They are available in a variety of precious and semi-precious metals, in a wide range of shapes and themes. 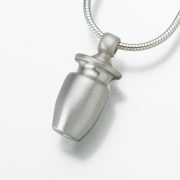 From hearts to basketballs to simple, elegant pendants, each is a container that holds a small portion of your loved one’s cremains. 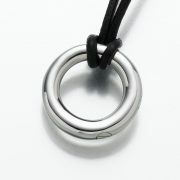 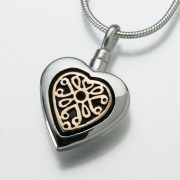 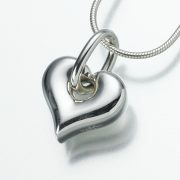 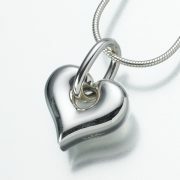 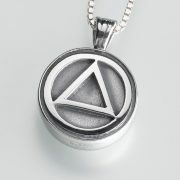 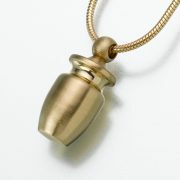 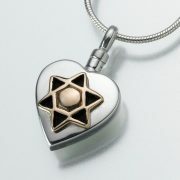 We also offer Thumbies, specially crafted pendants that bear your loved one’s thumbprint or fingerprint. 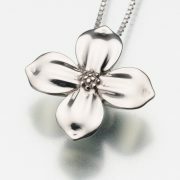 There are several face styles and metals that you can choose from and each piece of jewelry is a unique, loving reminder of your loved one – but a very special way to make sure they are never far from your heart.